The Meizu MX4 released in September 2014 and had plenty to recommend it and a nice array of specs. Therefore plenty of people are waiting to hear what the company will bring to the table with the MX5 this year. While we wait for further developments on this we thought we’d share a design of a Meizu MX5 vision that comes with some tasty specs. Sometimes it’s interesting to take a look at concept ideas for future smartphones to give us some pointers of what they might offer. Lately we’ve seen countless renders for upcoming flagship smartphones such as the Samsung Galaxy S6, Sony Xperia Z4 and HTC One M9, so it’s refreshing to see one for a Meizu device. This concept comes from designer uva7 dance, and it’s nicely slim at just 6.4mm thick/thin, or 6.9mm when you take the camera into account. It has rounded corners and virtually no bezels, but let’s get onto those imagined specs. They include an Exynos 7 octa-core processor, a Quad HD display, 4GB of RAM, and 64 or 128GB models for internal storage. There’s a 22-megapixel rear camera with Sony Exmor RS IMX230 sensor, a 5-megapixel front-facing camera, and a nicely sizeable 4000 mAh battery. This Meizu MX5 also features stereo speakers, 2 nano SIM slots, and microUSB 3.1. 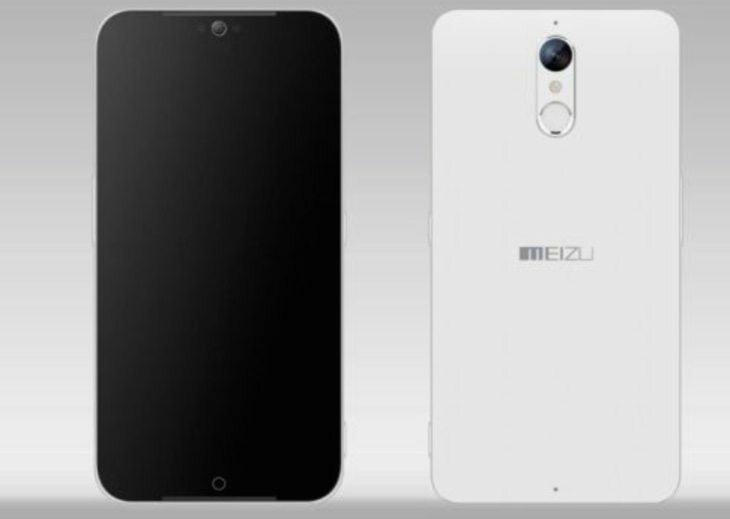 It would be interesting to hear from readers about this Meizu MX5 vision. Is this something you’d like to see for the genuine MX5 when it’s made official? What are your thoughts on the specs that go along with this idea? Do send us your comments to let us know, as we’re always interested to hear from readers.